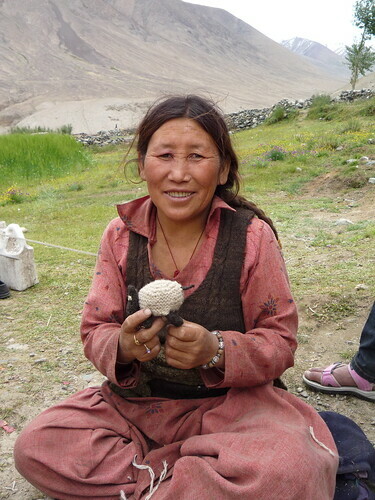 I’m back from my travels in Ladakh India. 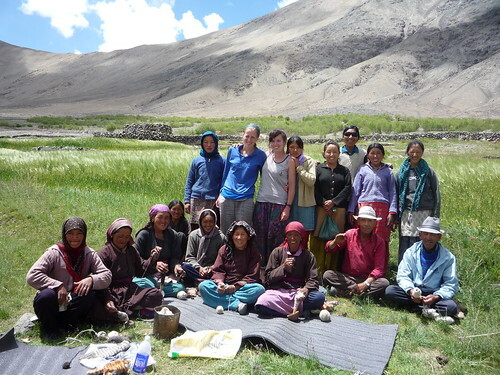 We had amazing time in remote villages knitting in the sunshine with the locals. 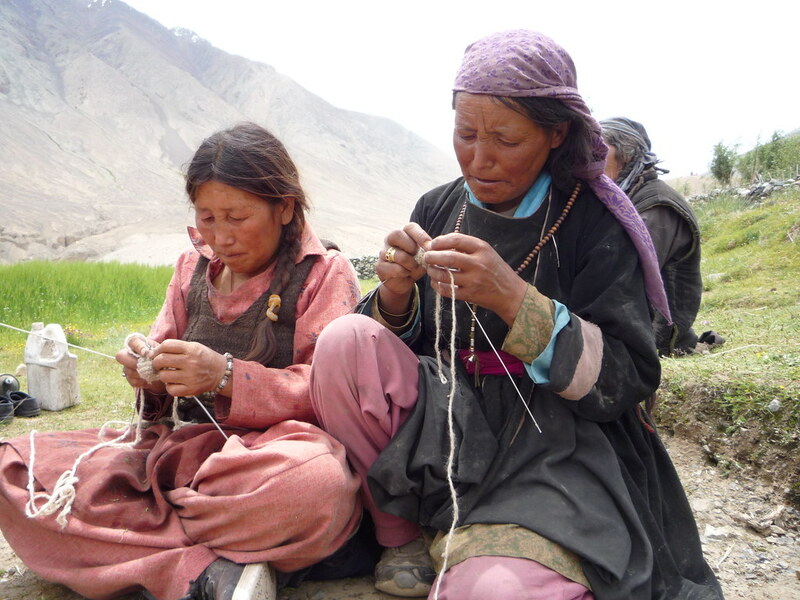 We developed a range of knitted protoypes which included hand knitted yaks, snowleopards, Ibex and sheep and taught the villagers how to knit them so that they can sell them along the tourist trekking routes. Our trip was an amazing experience – awesome landscapes, friendly people, outragously dangerous roads, wonderful food and delightful weather. I took a ton of photographs and I’m sure this trip will have an impact upon my design work. Watch this space.